Do you like spending time in nature, going on biking trails in the mountains or simply taking photos whenever you come across a landscape so beautiful you just have to capture it forever? 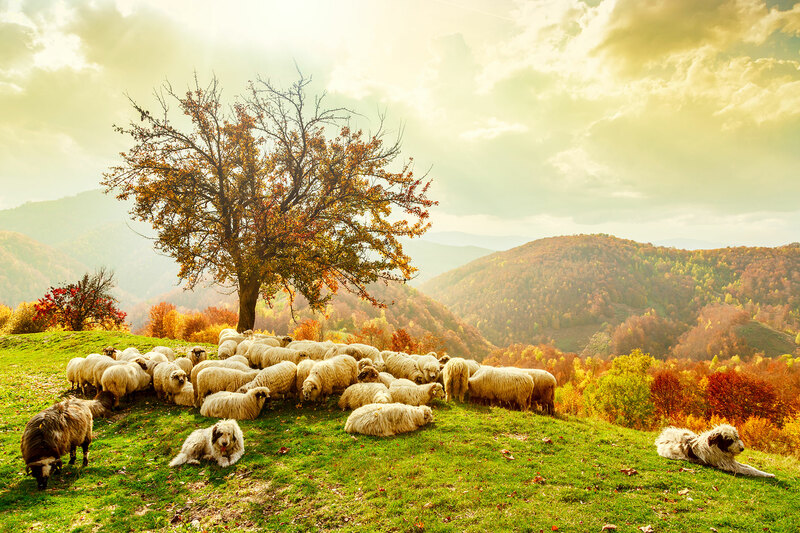 It means you enjoy ecotourism, a segment that is increasingly stirring interest in Romanian tourism, which doesn’t lack on natural heritage and interesting traditions. There are only two ecotourism destinations approved at the current time in Romania by the European Commission: Piatra Craiului – Zarnesti and Mara – Cosau – Creasta Cocosului. However, “The Bison Land” in Neamt County and Hateg Land are already certified as ecotourism destinations by the Romanian Ministry of Tourism. 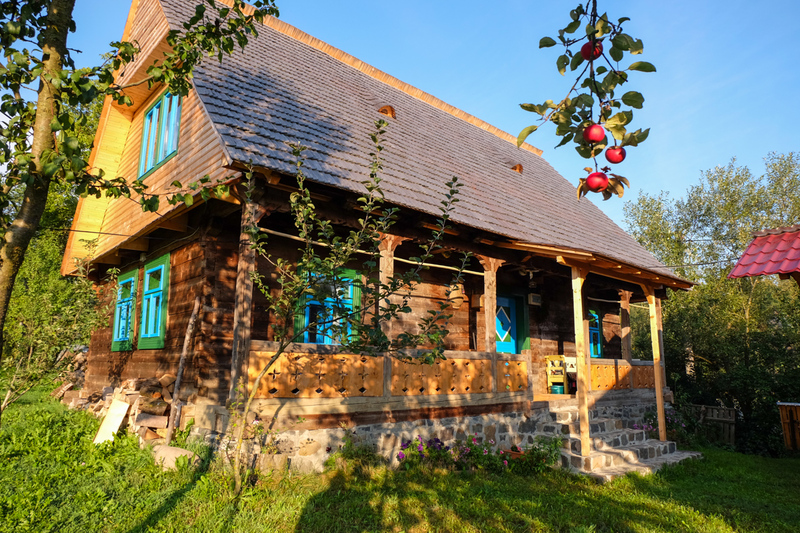 Under the name “Gate of the Carpathians”, the surroundings of Moeciu village in Brasov country also try to shape a new identity and become a certified eco destination. 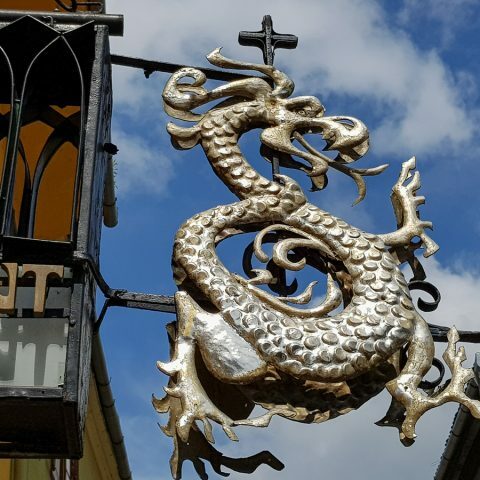 Moeciu, Fundata, Magura and Pestera village are some of the most beautiful Romanian villages, all lined up on the side of the road linking Brasov with the city of Campulung Muscel. Furthermore, there are also other great destinations with big potential of becoming ecotourism destinations. This wonderful area in Brasov County received accreditation as a European ecotourism destination. 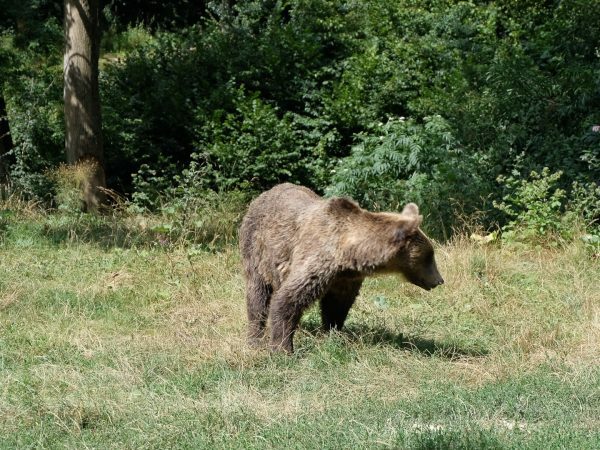 That’s because of the thousands of tourists who come to this area just to see the bears in the Piatra Craiului Natural Reserve and the beauty of the Plaiul Foii area. Zarnesti first was documented in 1373. Before 1989, the city was not even considered a tourist area; the only “objective” was a local weaponry factory. 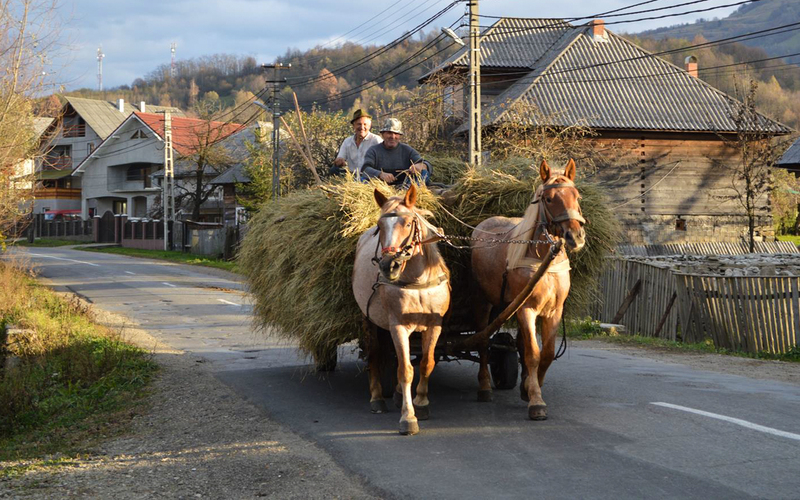 In time, Zarnesti has proven that it can reinvent itself: by 2000 there appeared the first rural locations, which began to attract more and more tourists, fascinated by the landscape. Currently, the area relies heavily on its development as one of the most beautiful ecotourism destinations in the country. Especially the local cuisine is based on traditional dishes, using only organic products and local produce. One of the main attractions is the brown bears reservation, which is unique in Europe. 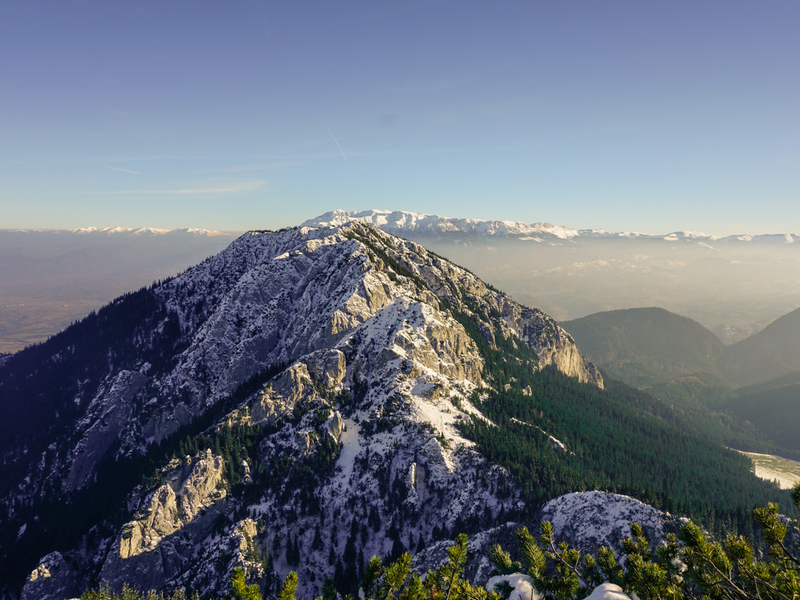 Hiking enthusiasts can certainly appreciate this area, because of the many hiking trails in the Piatra Craiului Mountains and in the Piatra Craiului National Park, two other tourist attractions in the area. 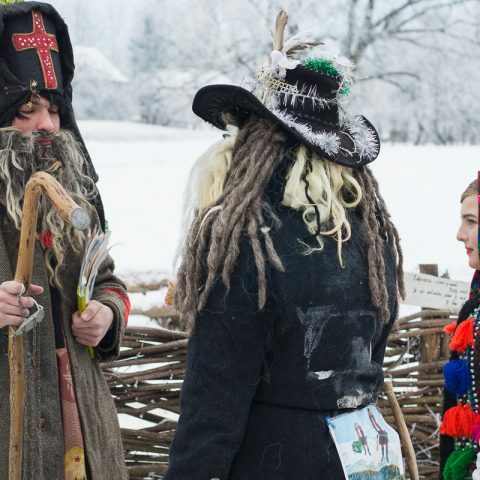 This area, located in Maramures still keeps traditions alive. It’s a wonderful area, where locals live like hundreds of years ago (with some exceptions) giving you the feeling that time has not passed by. It froze. The area became emblematic of Maramures due to archaic elements of civilization, but also the Creasta Cocosului rocky formation, found in Mara village. 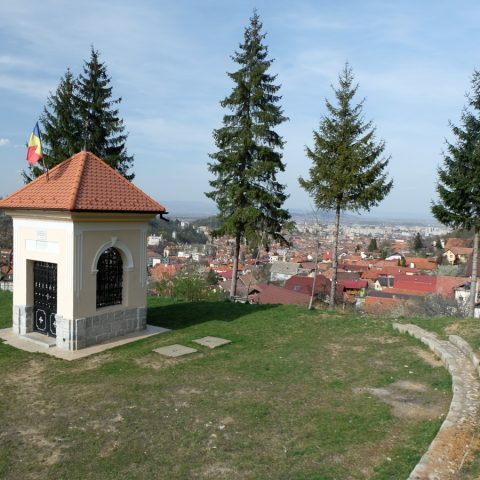 The region is located in the north – west of Gutai Mountains, between the towns of Baia Mare and Baia Sprie, an area protected by law. The Creasta Cocosului massive, 1,450 meters high, was named so due to the unusual shape of its peak. You can find a very diverse landscape in the area: from pastures with hay, to rocks, rivers, or wild areas inhabited only by wild boars, bears or mountain lions, as you can’t find in many European states. Also, in Creasta Cocosului you can find, chamois, wolves and owls, eagles and many species of falcons. Tourists who come here can visit the Wooden Church of St. Paraschiva in Desesti, which was built in the eighteenth century and included in the UNESCO heritage. You can go hiking in the protected area Tatarului Gorges and in the Ignis Mountains. 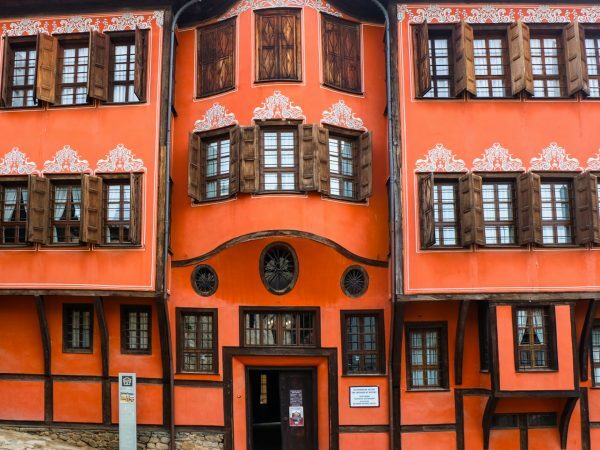 However, the beauty of the place comes from traditional villages with unique architecture, traditional carved wooden gates, and customs and traditions preserved for hundreds of years. The “Bison Land” is situated in the northern part of Neamt County, bordering Suceava County. 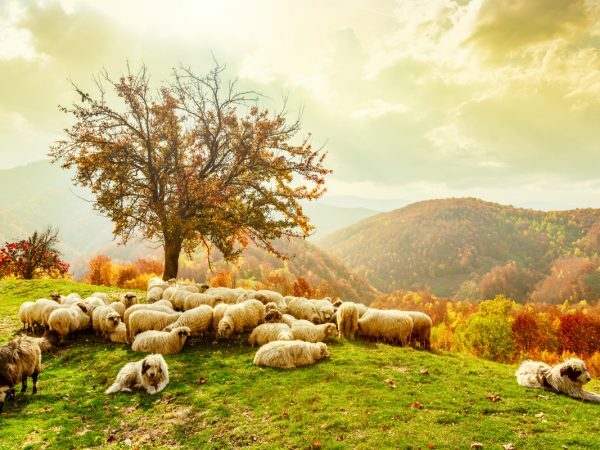 The Bison Land constitutes an ecotourism area due to the presence of monasteries and a protected natural area, the Vanatori Neamt Nature Park, in one of the most visited areas in the country. The main protected areas in the Vanatori Neamt Park are The Silver Forest, The Forests of Brass, Oak Grove Reserve and the bison and Carpathian fauna Dragos Voda reserve. The Silver Forest consists of birches, some of the trees being older than 100 tears. The Forests of Brass is a protected area consisting mostly of oak aged up to 150 years. Between Neamt Valley and Nemtios river, the Dumbrava Reserve preserves secular oak forests. Within the Dragos Voda bison reserve you can admire Carpathian deer, fallow deer, badgers and many interesting bird species. Hateg Land makes you feel like you just entered into a beautiful story, surrounded by wilderness. Here you can visit historic monuments, one of the largest reserves of bison, fortified citadels, wonderful traditions, one of the oldest archaeological sites in Romania and laces that invite you to photograph and admire them. In the area of the Hateg Land Dinosaurs Geopark live 157 species of butterflies, leaving behind an explosion of color for those who choose to do hiking in the region. 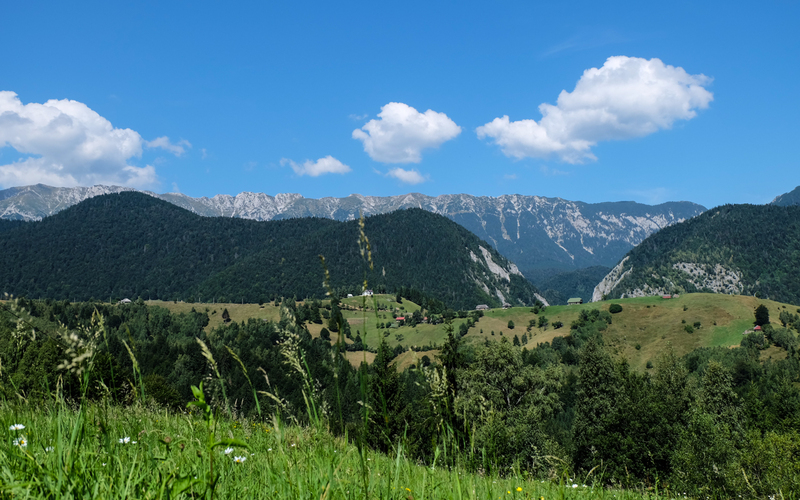 The Hateg region is surrounded by three large groups of mountains (Retezat, Parang-Sureanu and Poiana Rusca), thus transforming it into one of the most suitable destinations for ecotourism. There are also several villages and communities in the area, and the famous Sarmizegetusa Regia fortress ruins. 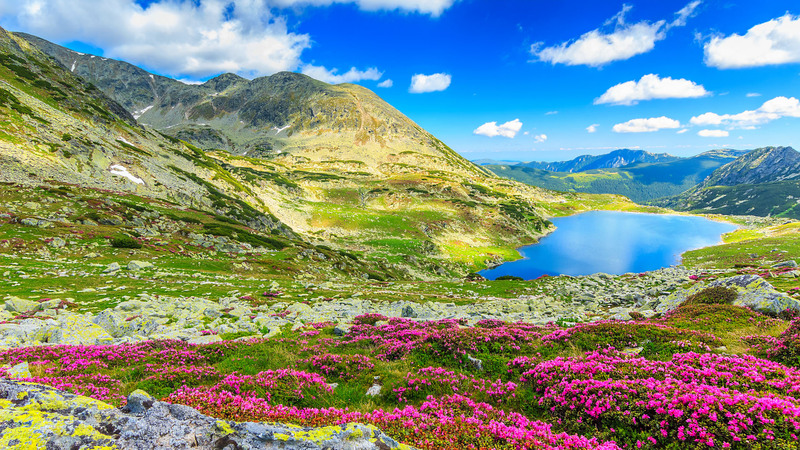 Other interesting travel destinations for ecotourism in Romania can be found in the Calimani Mountains, in the northern part of Dobrogea region, the Danube Delta or the Hartibaciului Valley in Transylvania. There are still many places waiting to be discovered, especially if you like to travel in locations less frequented by tourists. Don’t hesitate to contact us and choose one of our Romania private tours.